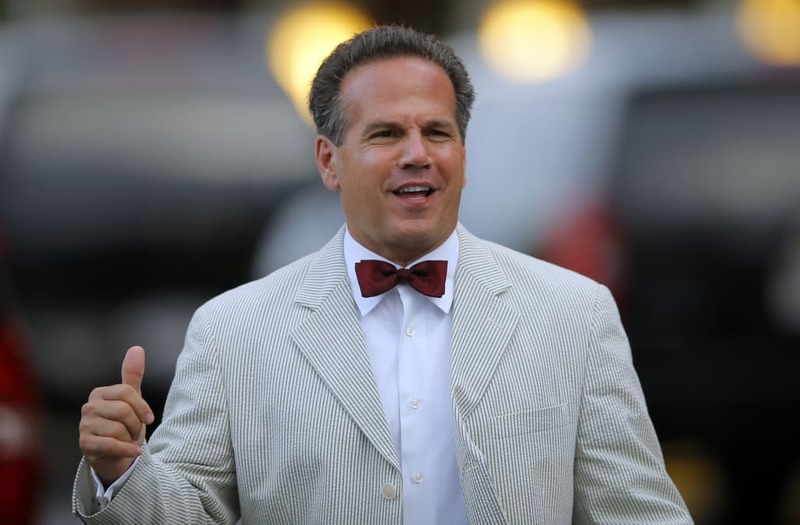 Rhode Island Rep. David Cicilline gave an impassioned speech on Thursday referring to our current political situation 'Trump Things' and stating we are in the "upside down." But even though Cicilline's tactics may appear silly, his message is getting much more attention than it would have otherwise. He ended his speech saying, "And like Mike, Dustin, Lucas and Eleven, we must remain focused on the task at hand and hold this administration accountable so we can escape from our own version of the upside down."